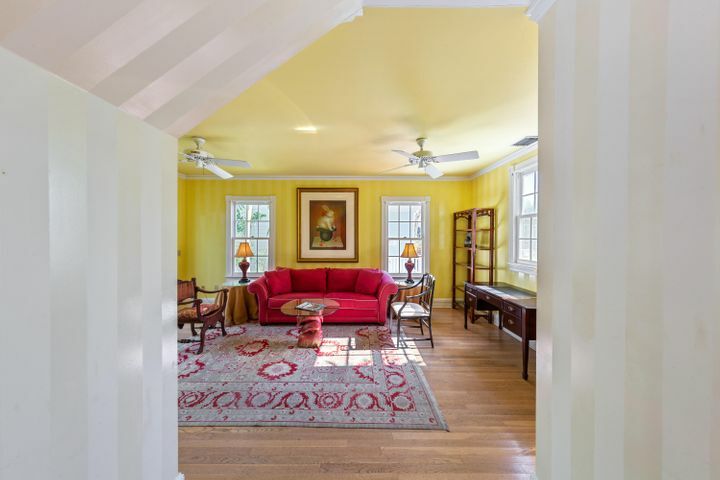 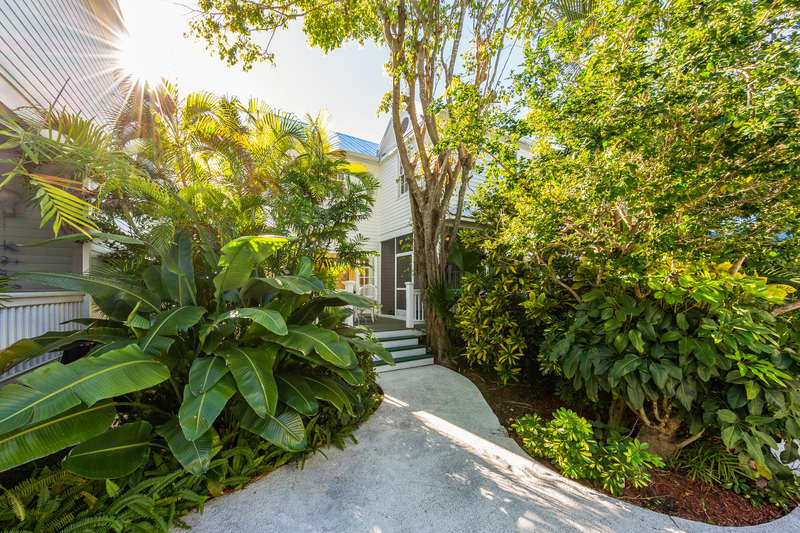 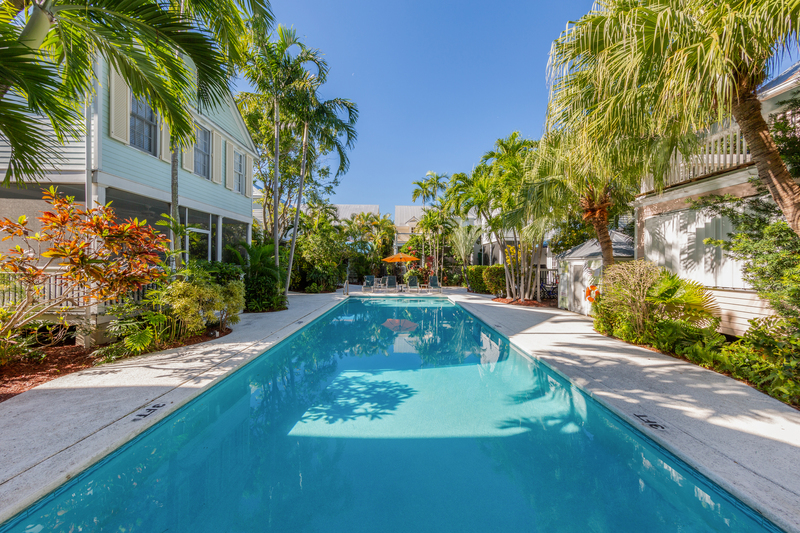 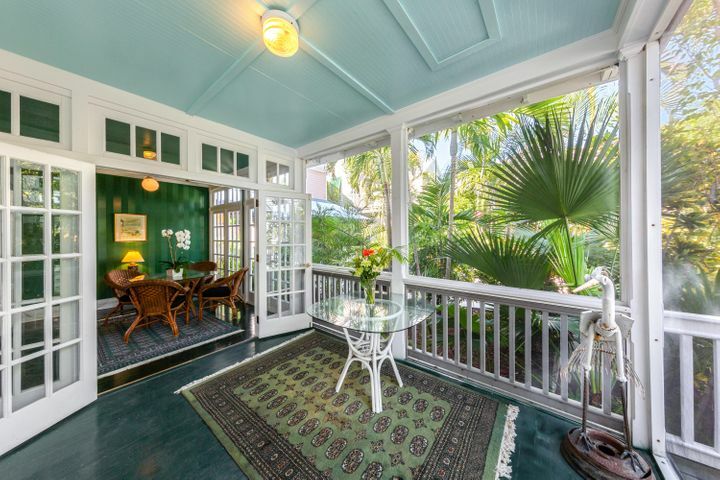 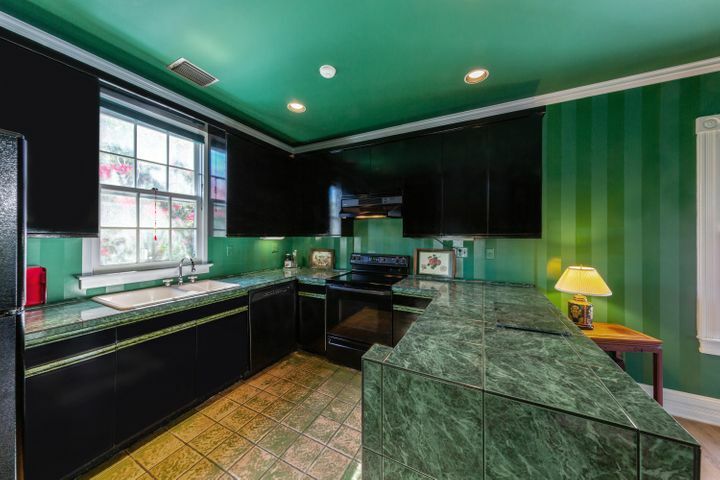 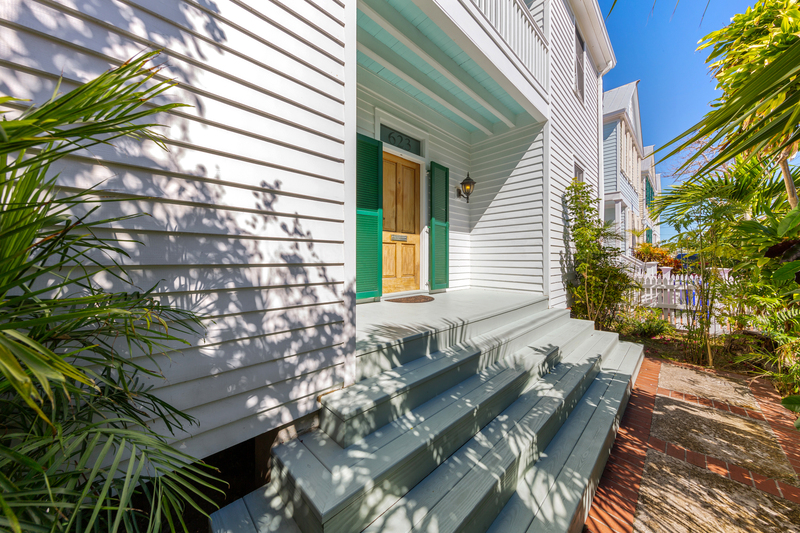 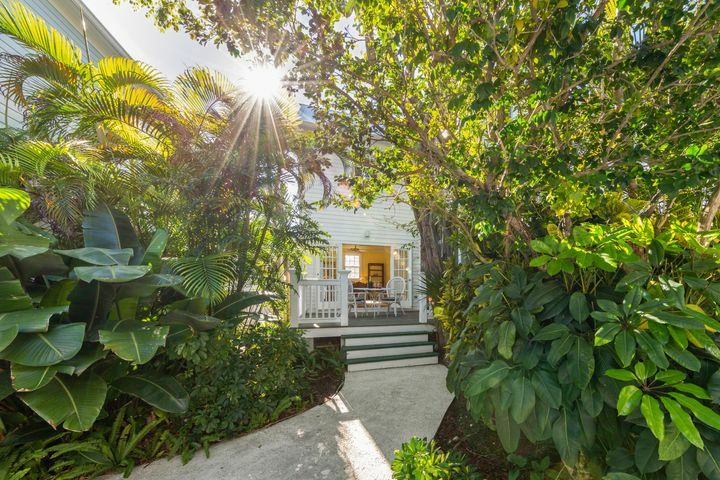 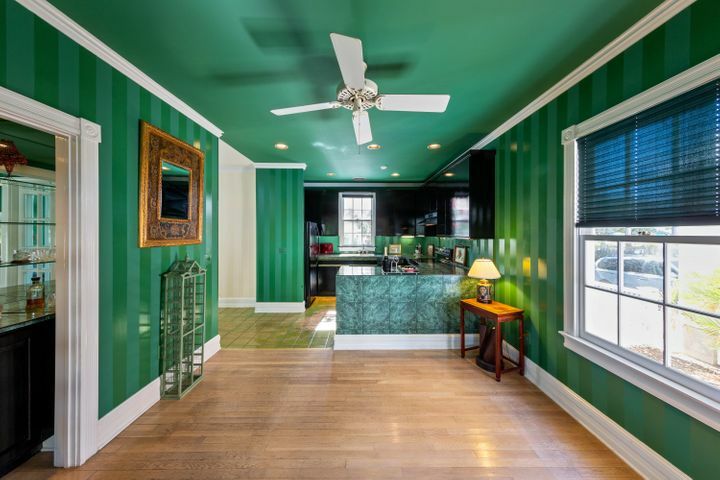 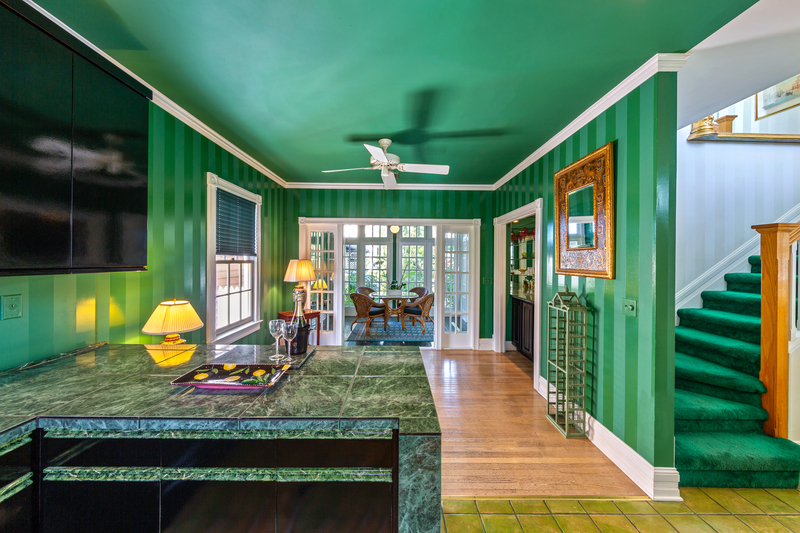 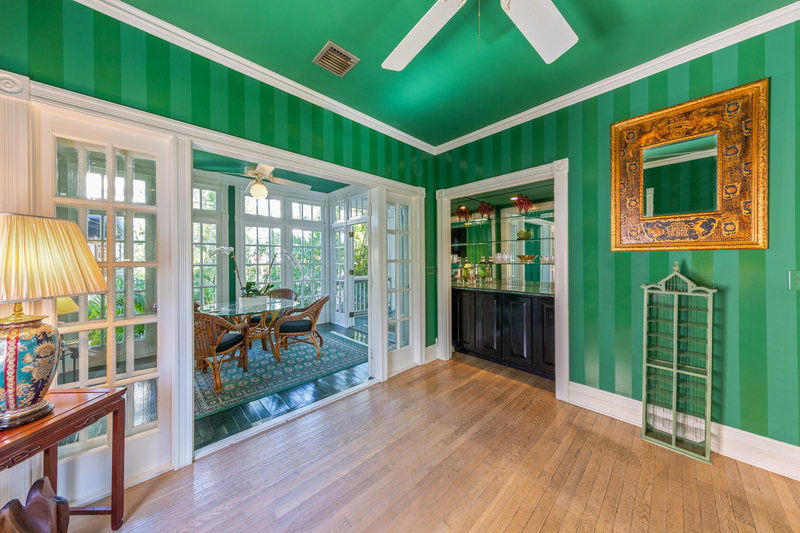 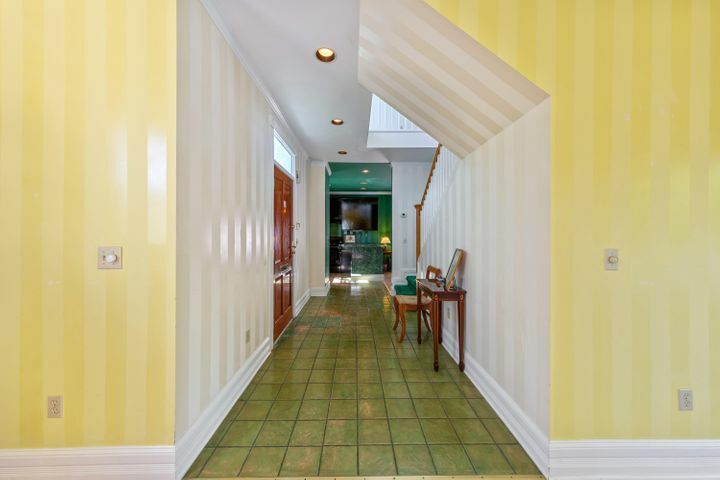 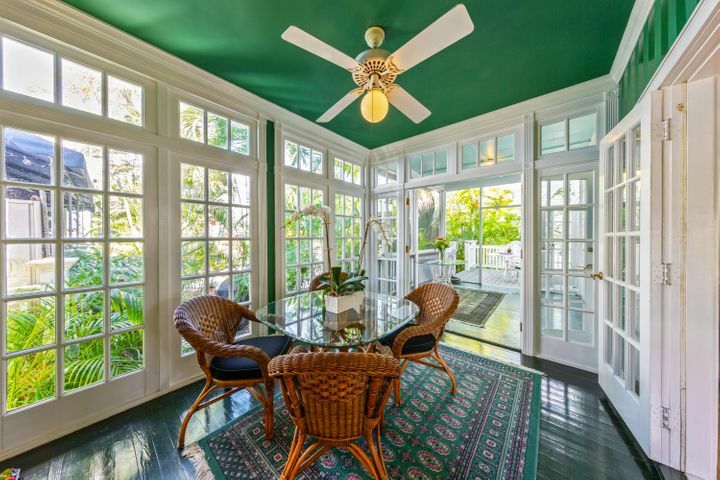 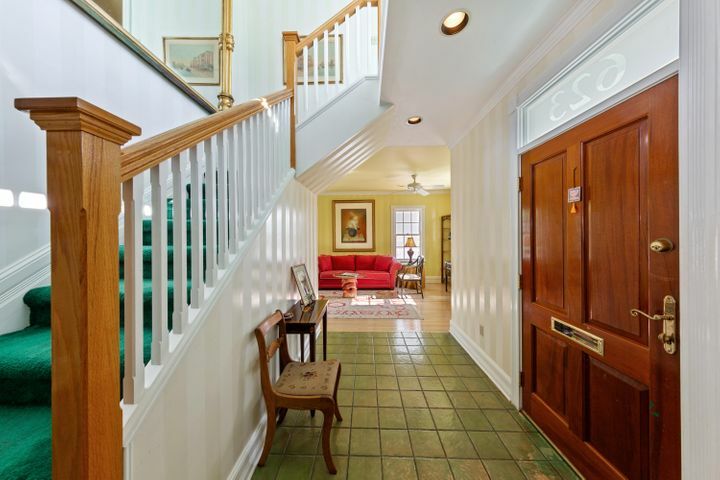 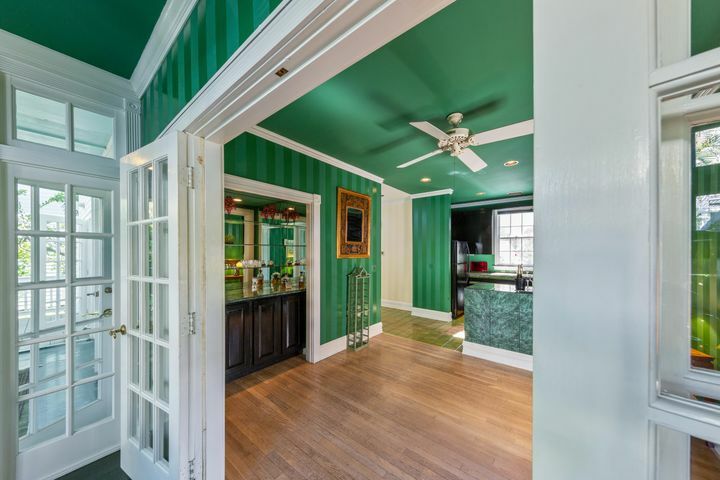 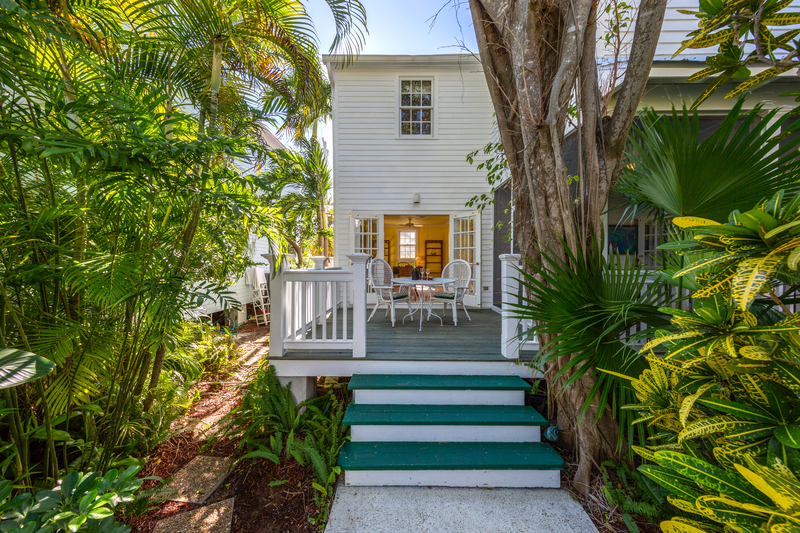 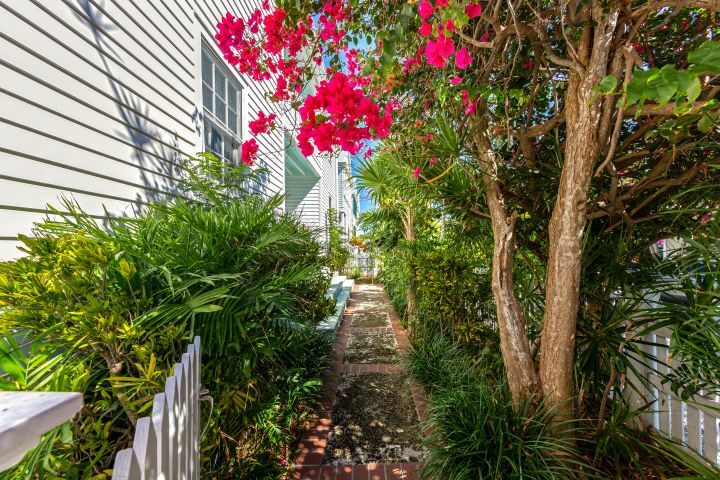 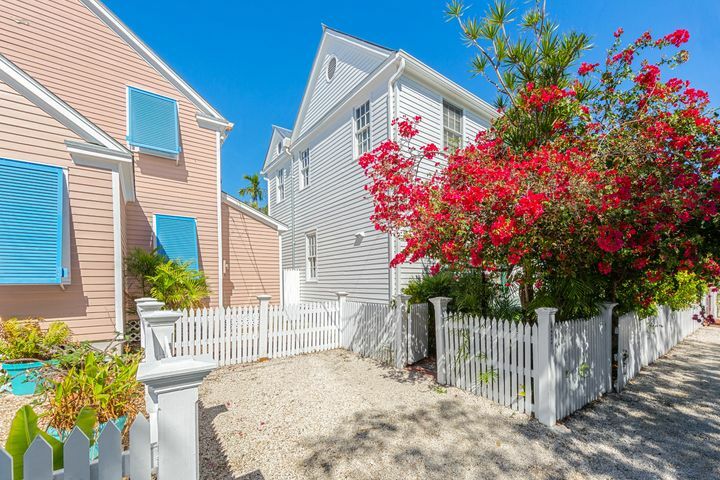 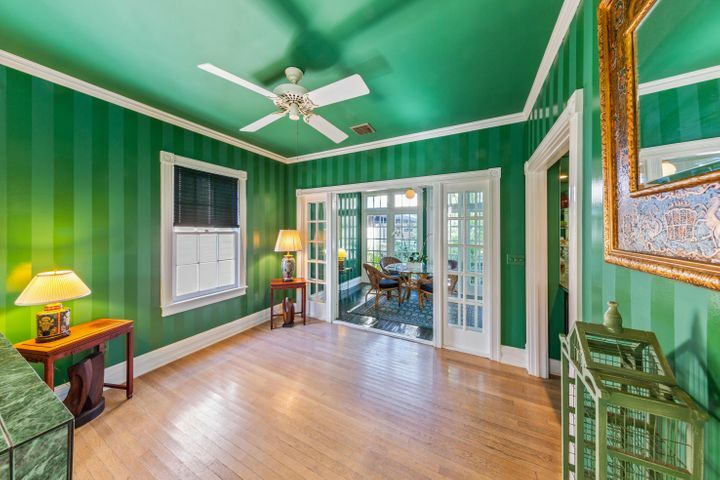 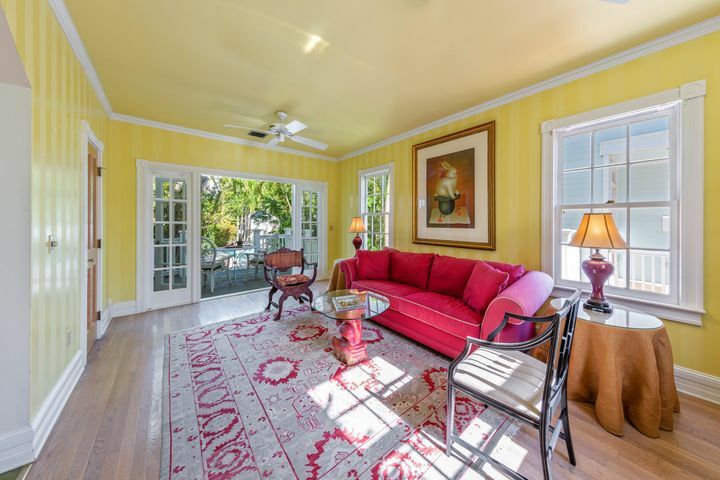 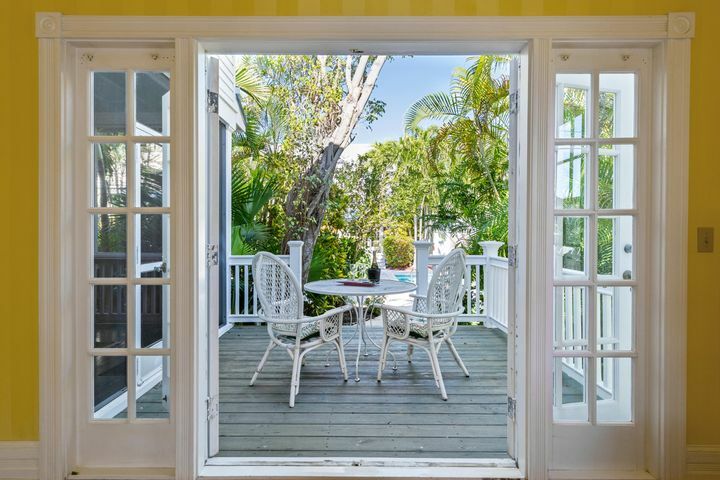 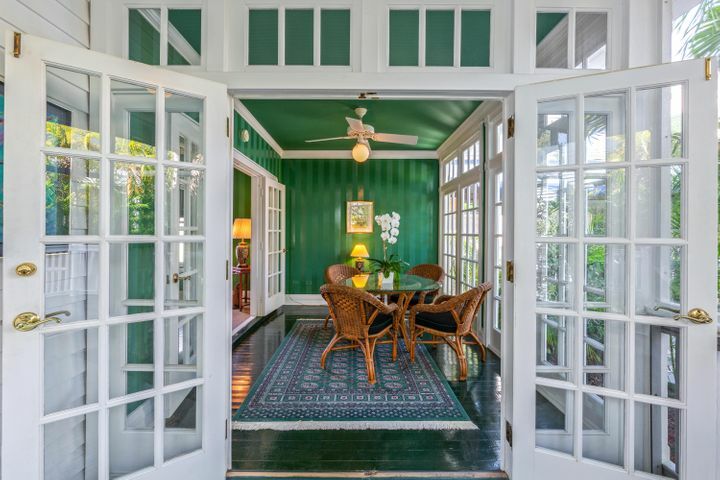 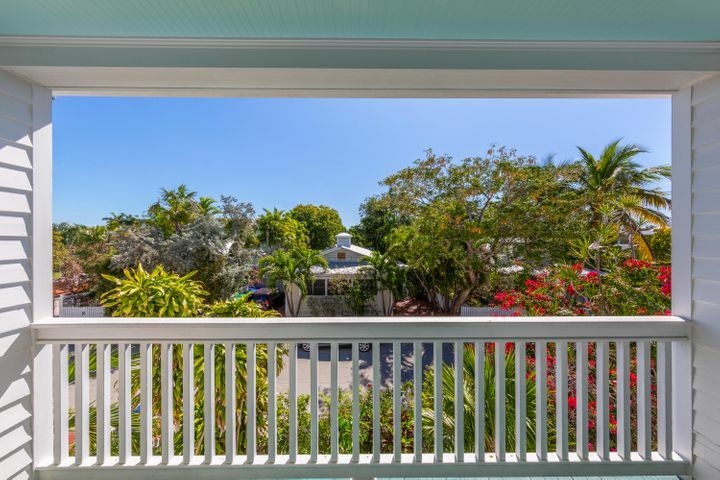 Situated in one of Old Town’s most sophisticated compounds, this 2-story Conch style home boasts high ceilings, indoor-outdoor living, X-Flood Zone, and plenty of space for entertaining. 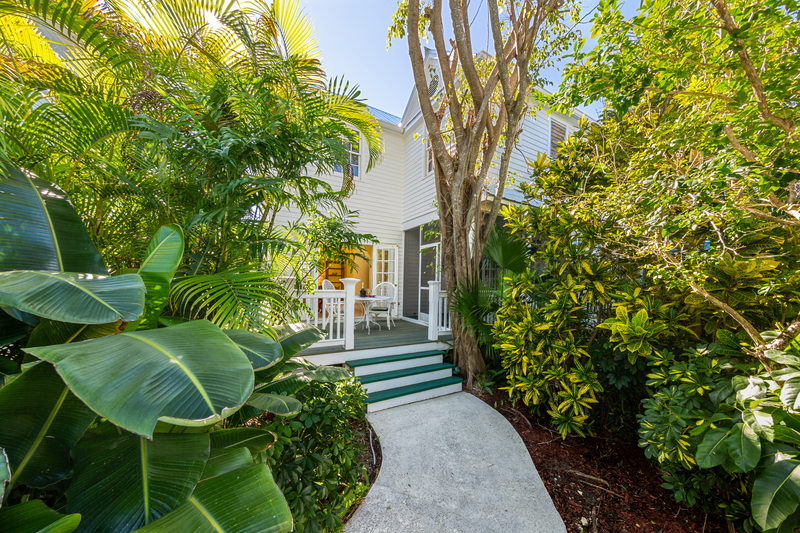 Greeted by lush landscaping, step inside to find a light and airy Living room with French doors leading to an outdoor patio, large kitchen, cocktail bar, indoor dining, and a lovely screened in porch for entertaining. 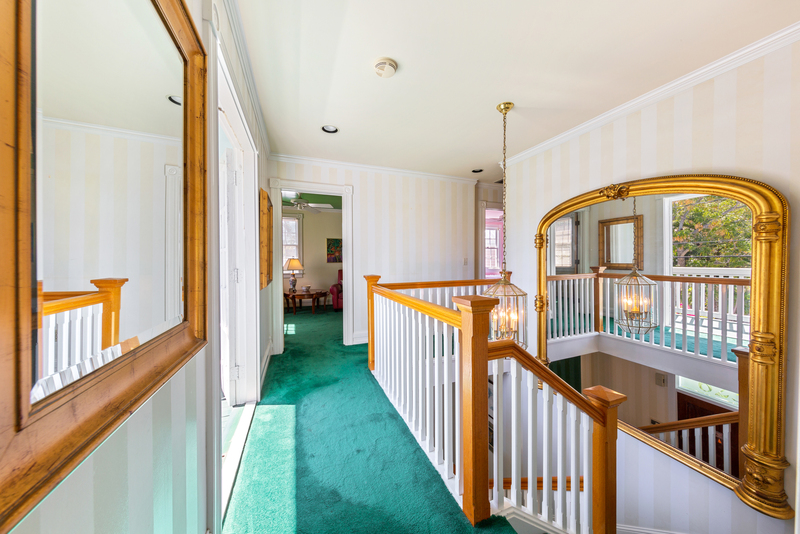 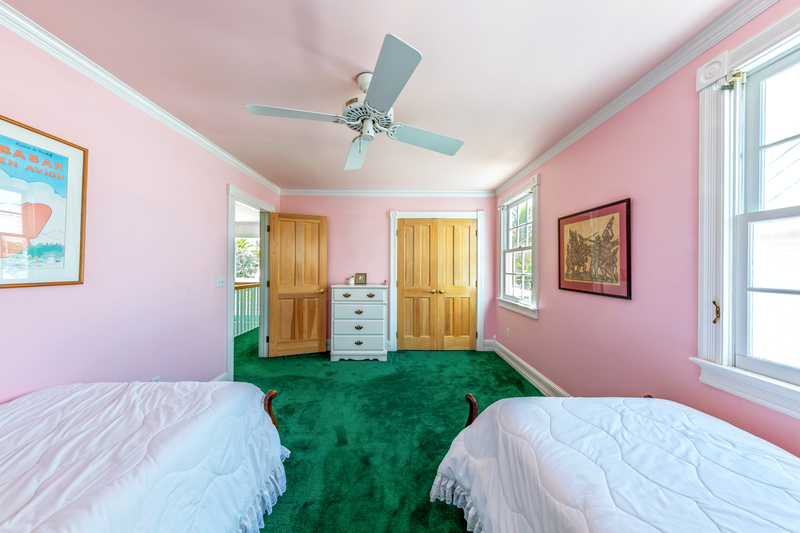 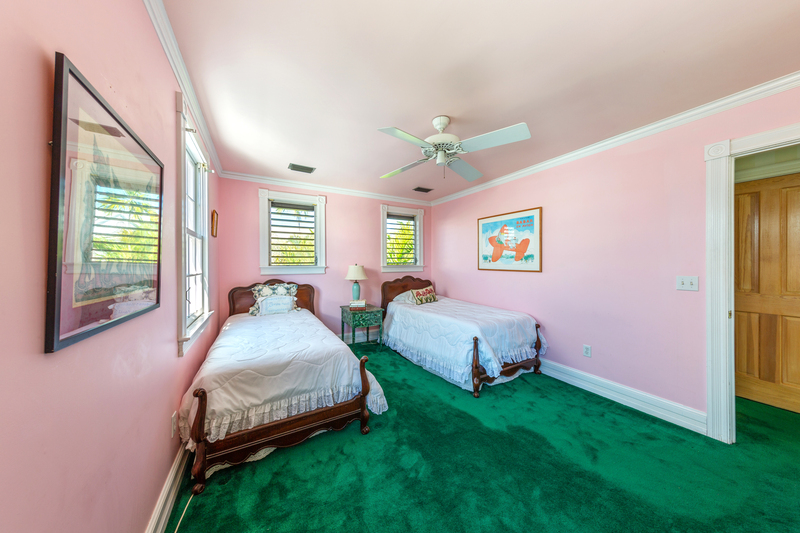 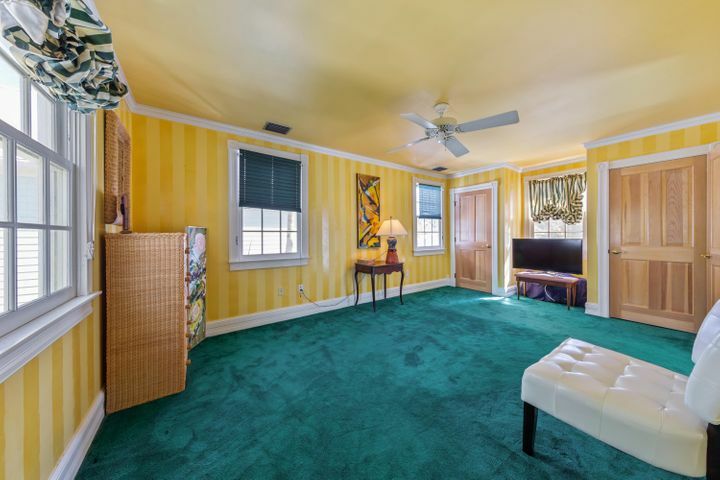 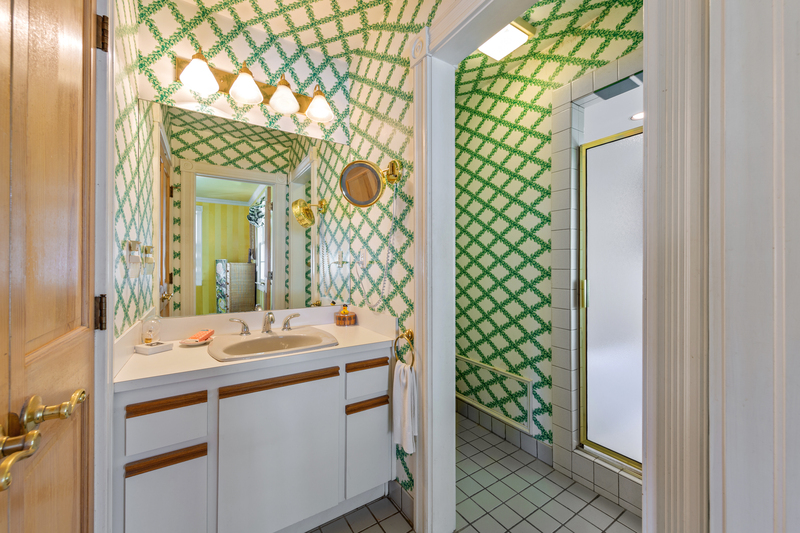 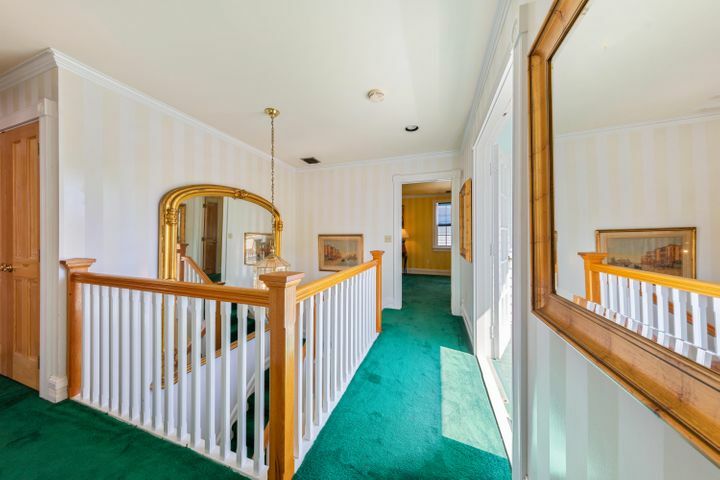 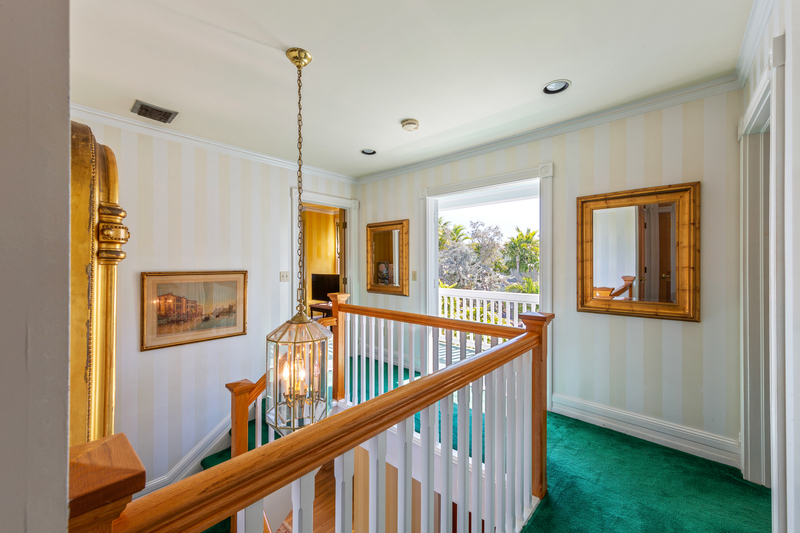 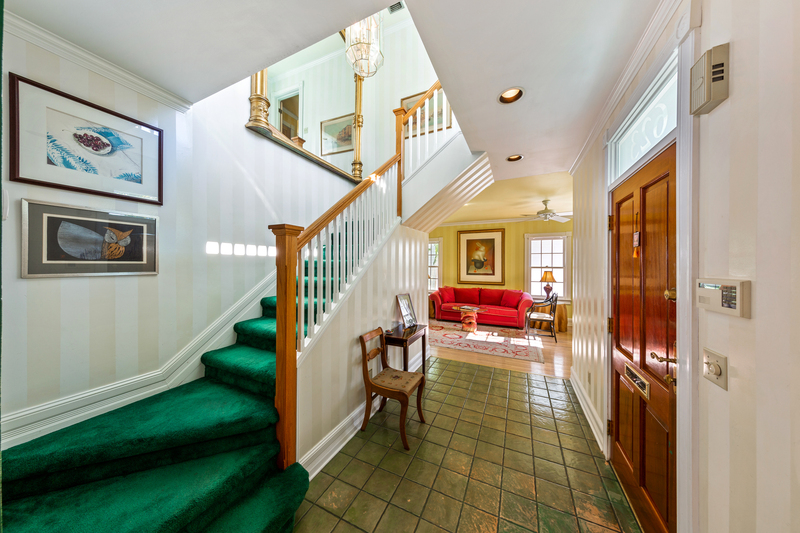 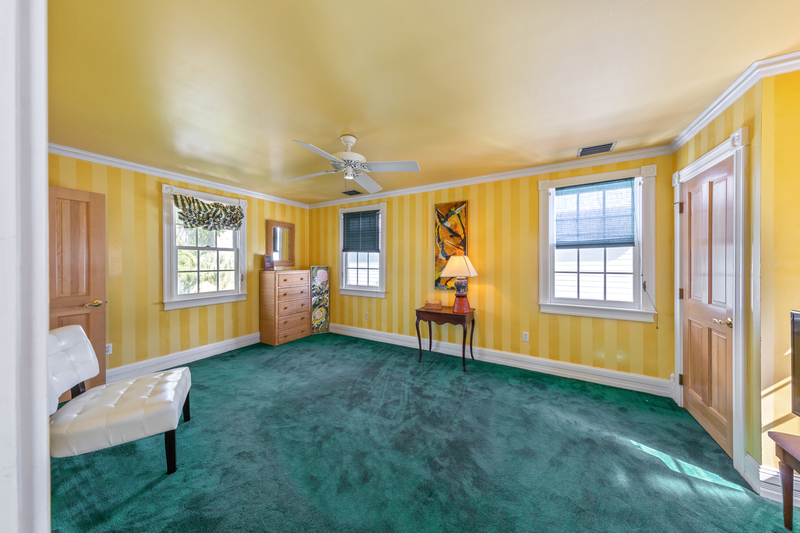 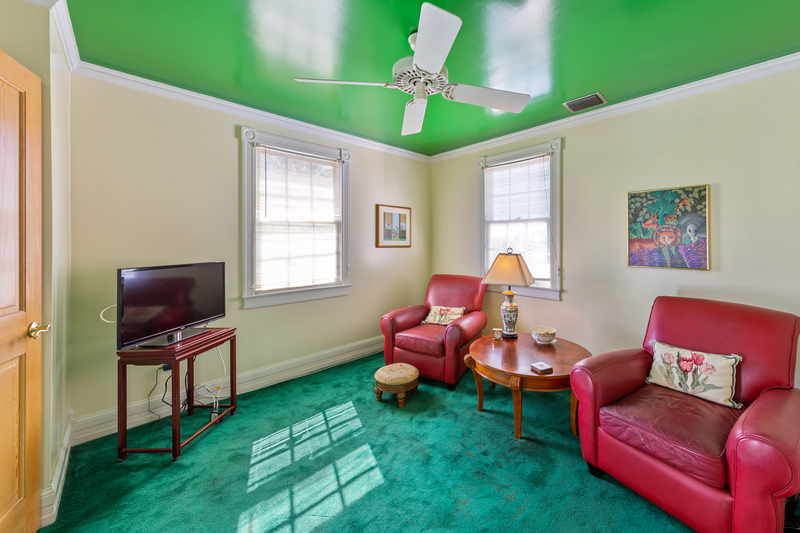 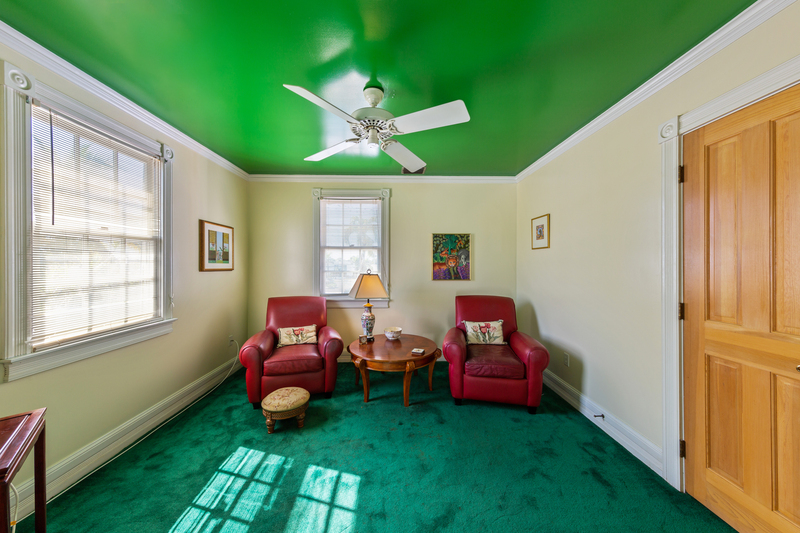 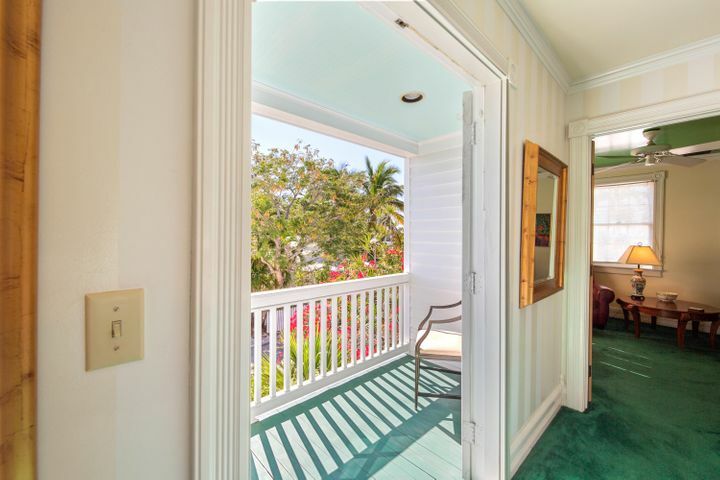 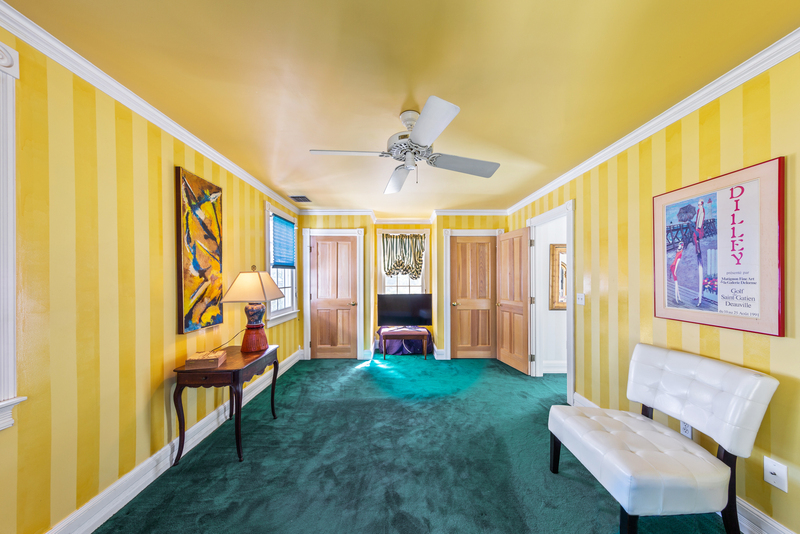 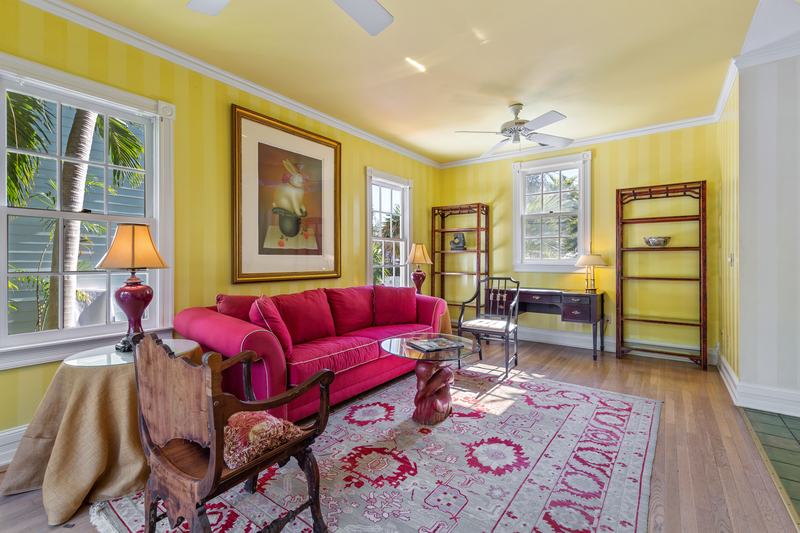 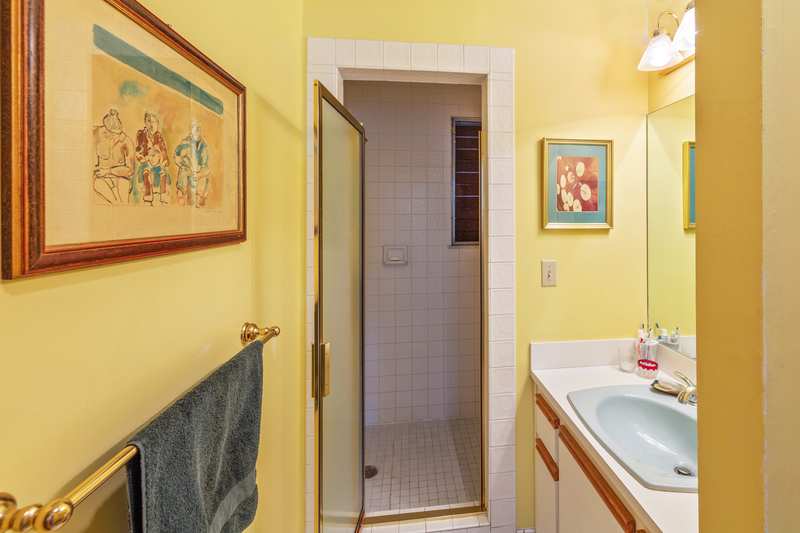 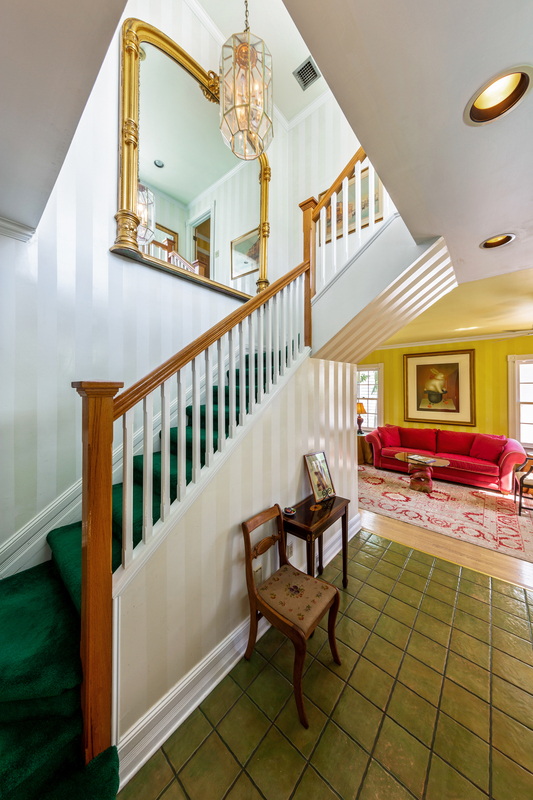 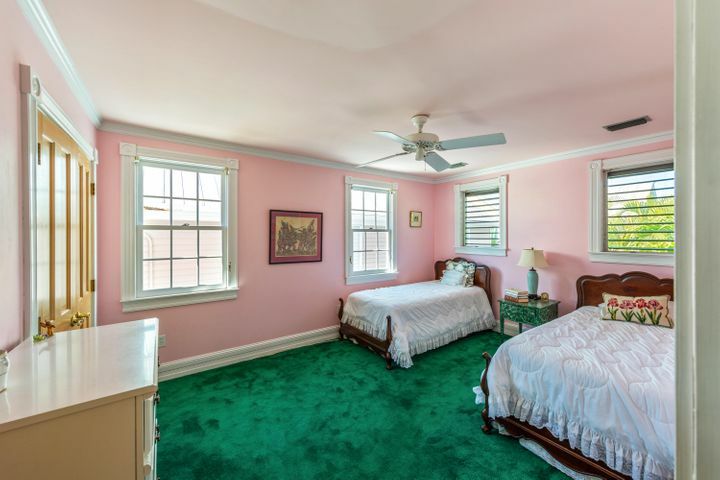 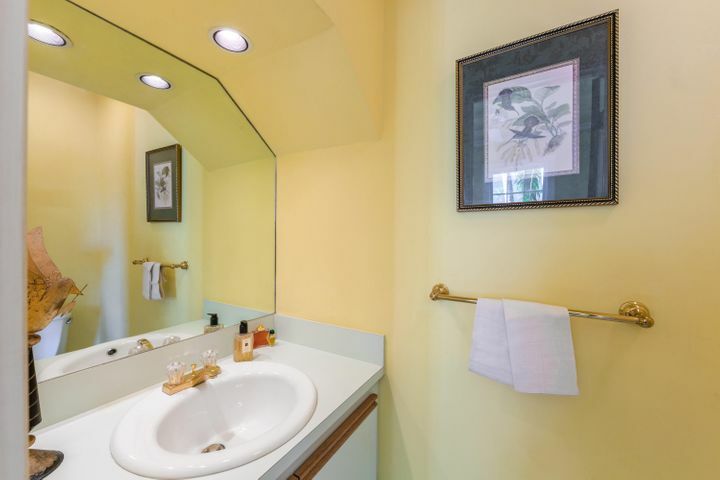 2 large guest bedrooms are located upstairs as well as the Master bedroom and outdoor porch. 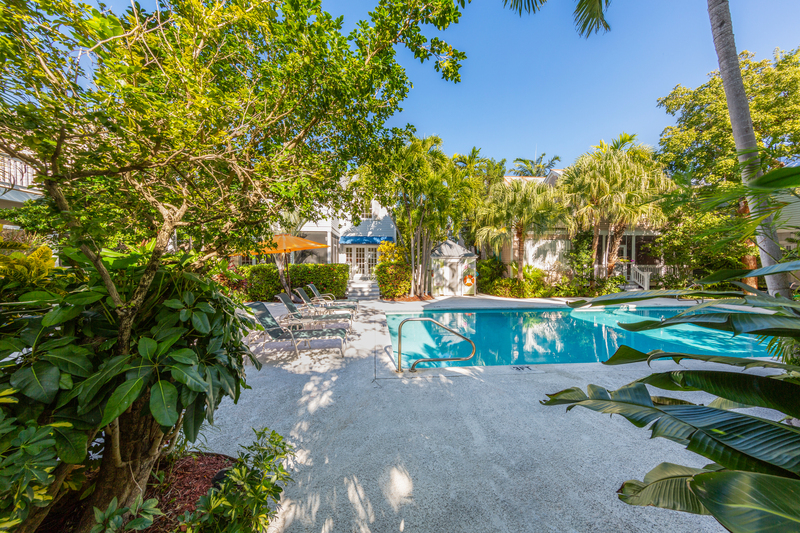 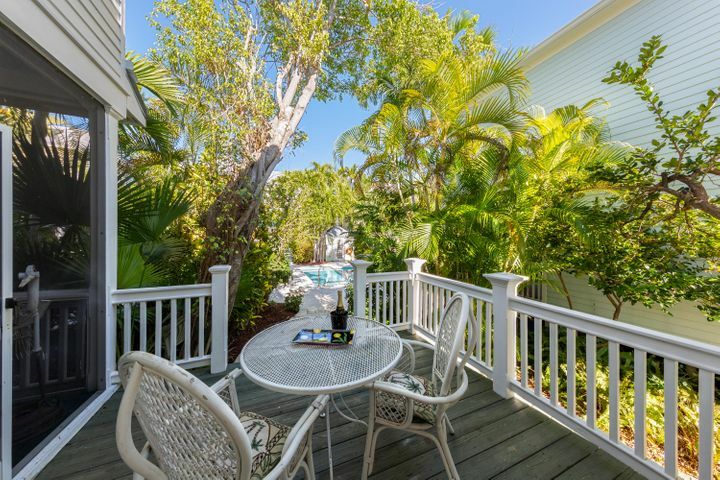 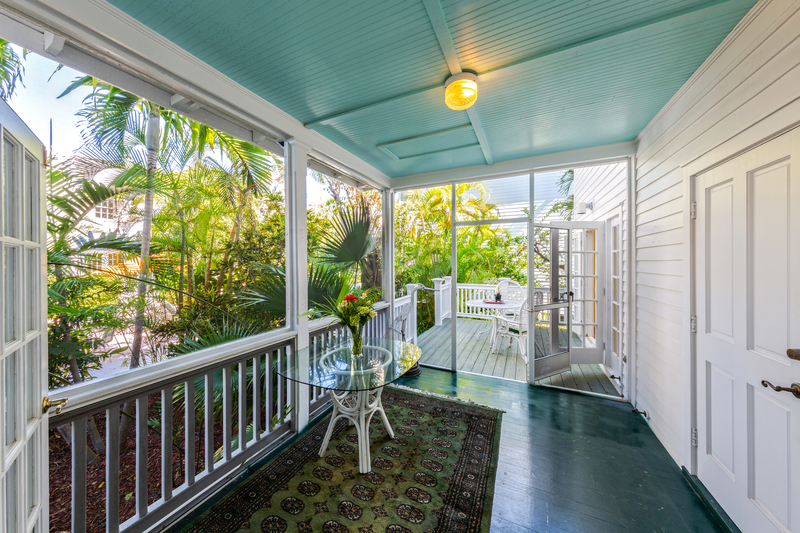 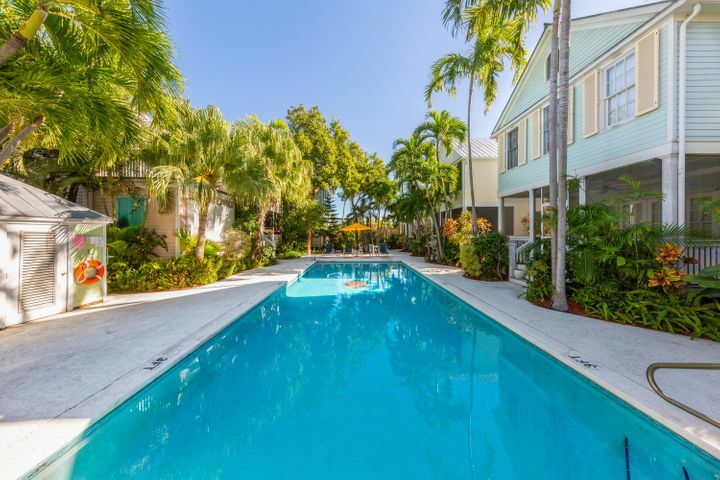 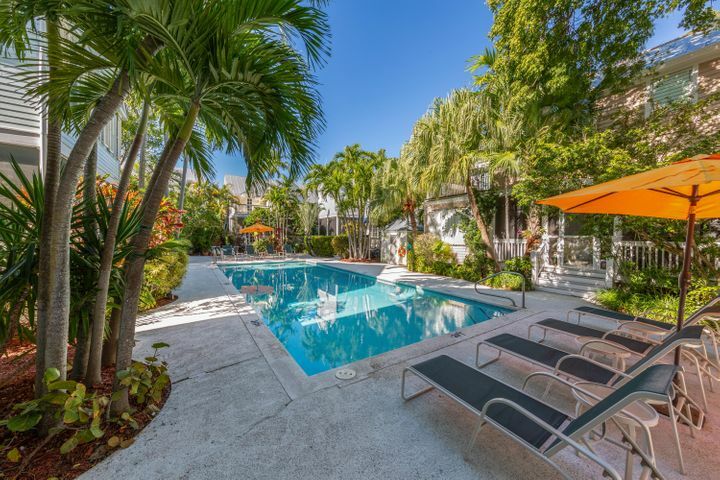 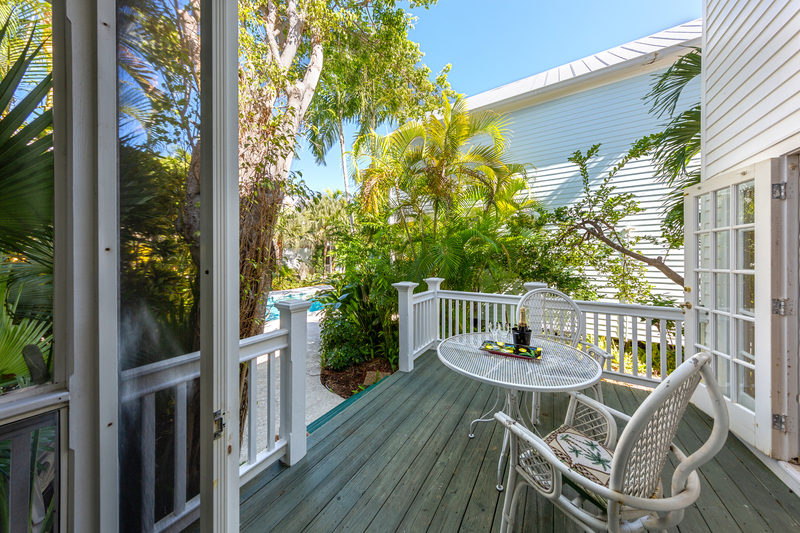 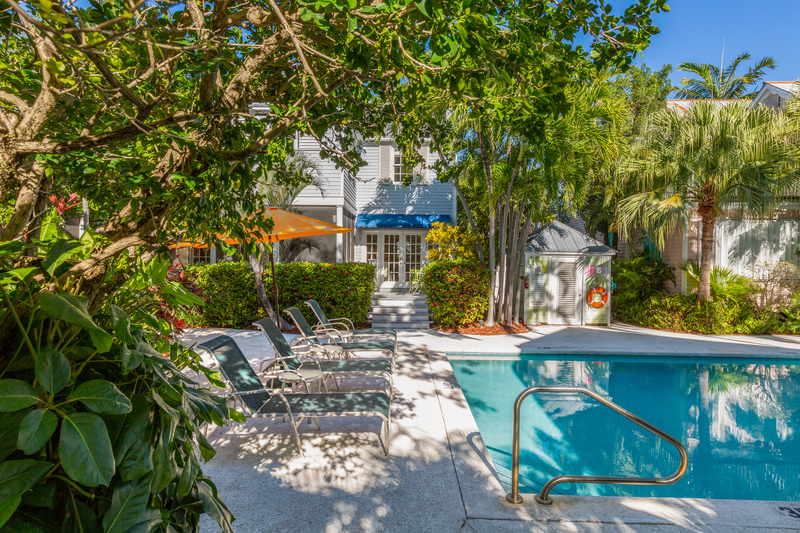 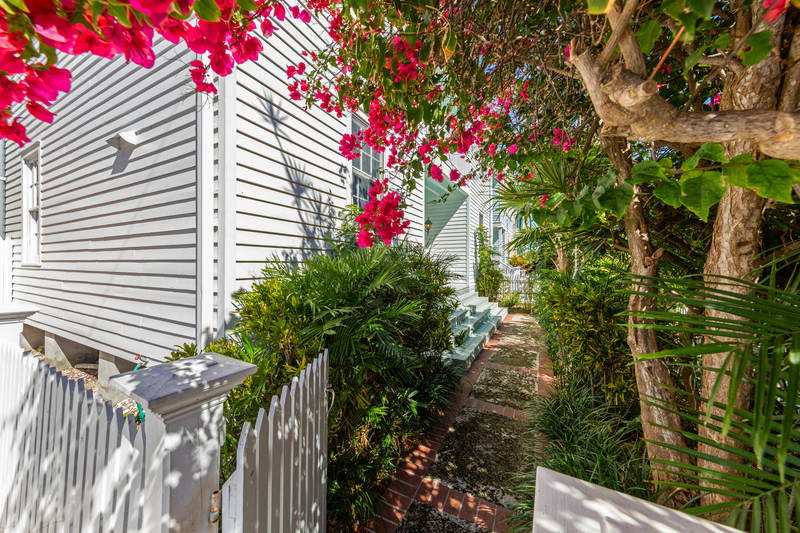 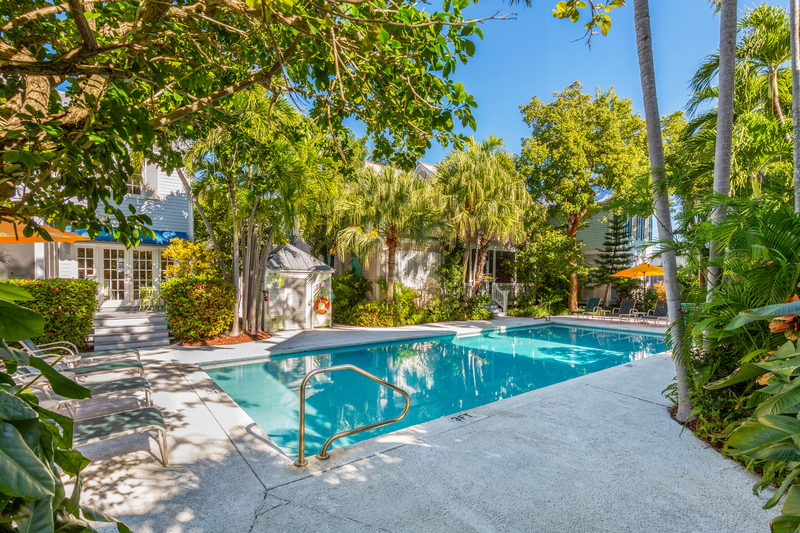 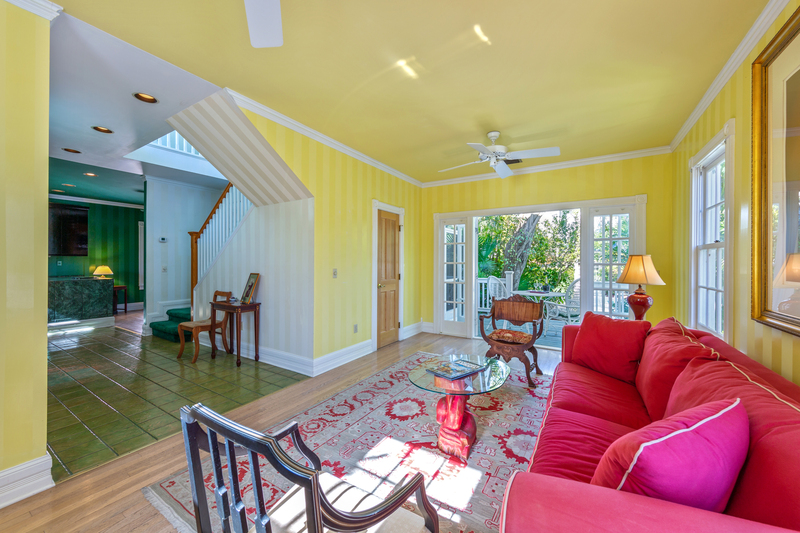 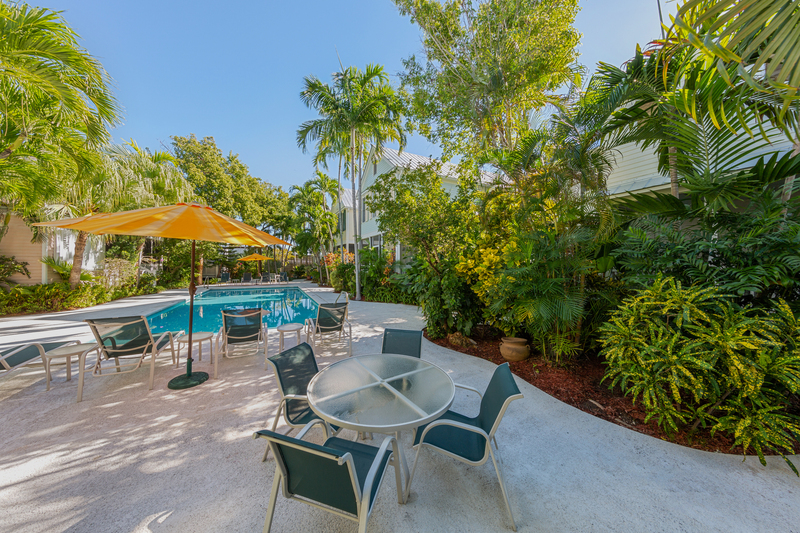 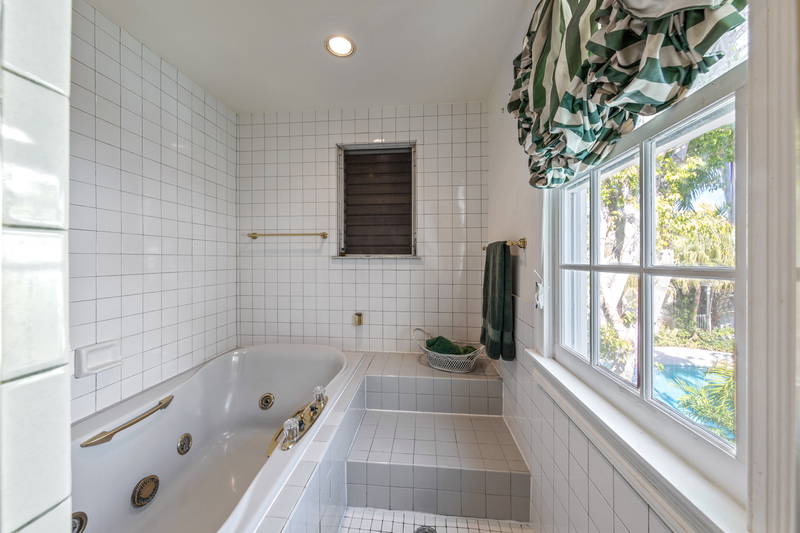 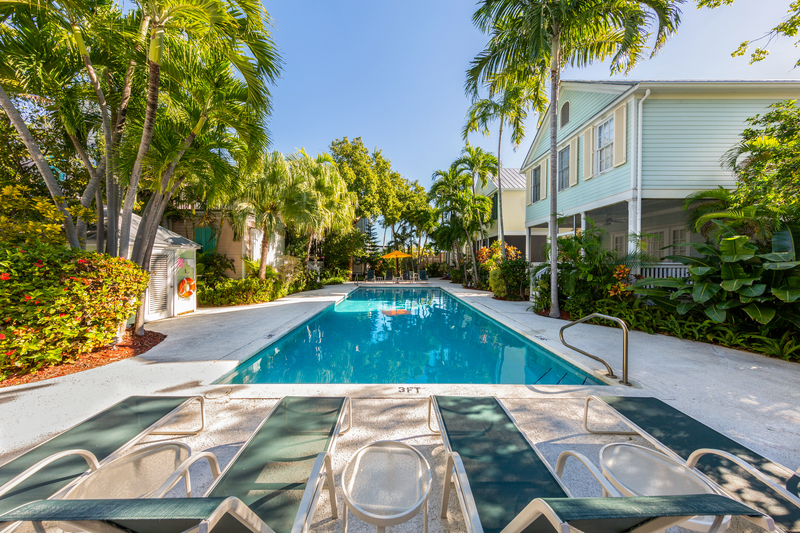 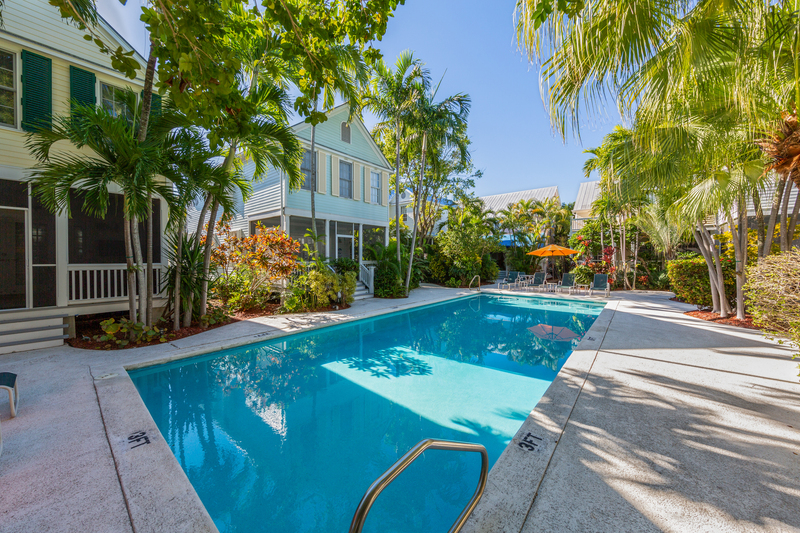 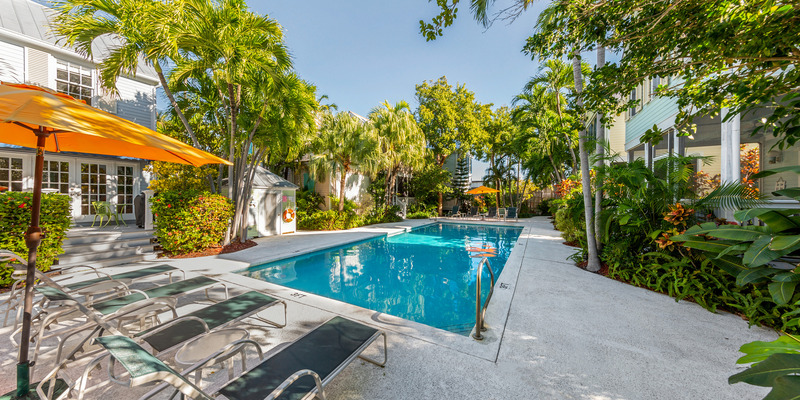 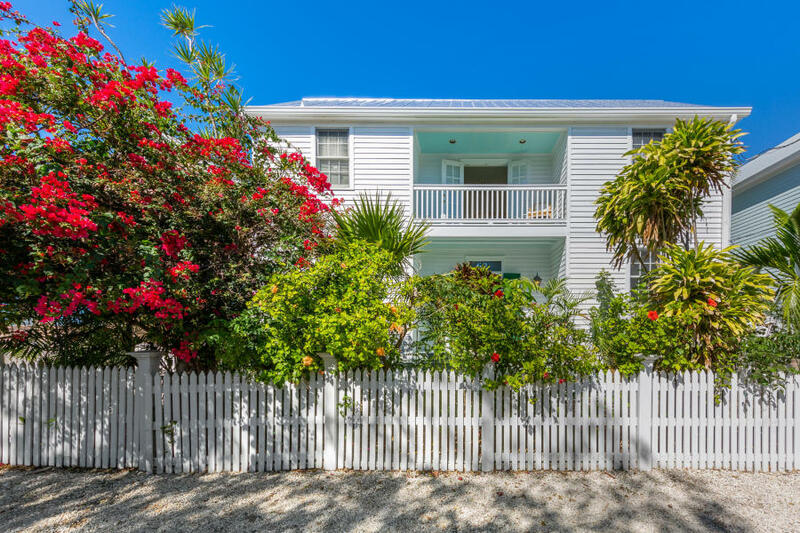 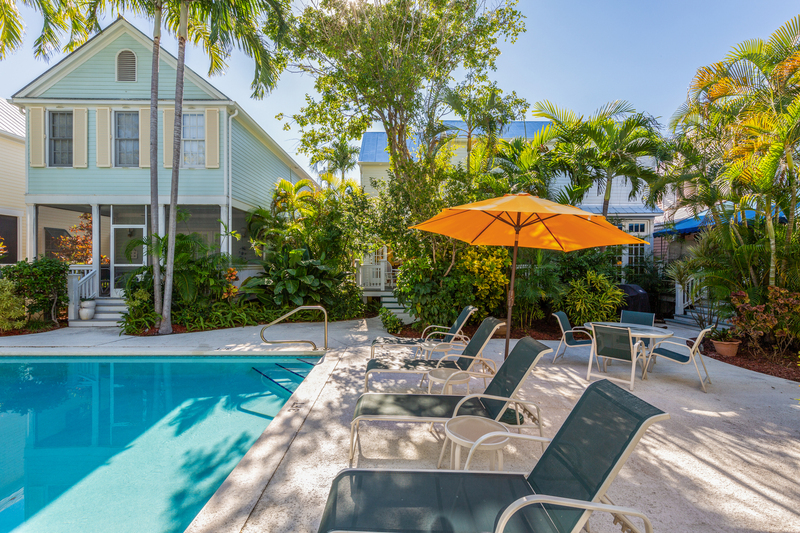 Swim laps in the common area pool, walk to Duval street, or bike to the best beaches on the island!